Educators today struggle with keeping ahead of trends in learning and more often than not, just trying to keep up. Worldviews, equality, technology, sexual orientation and the corresponding human rights continually compete with traditional academic curriculum for every precious moment in the school day. While no education ministry, school board, school, or classroom can solve or even adequately address every monumental issue, there are individual schools, principals and teachers who have achieved great success. 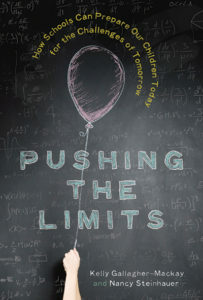 Pushing the Limits tells the success stories from schools across Canada of people and programs that have made a significant change in students and communities. This book, written by two authors of different backgrounds—one an educational activist and researcher, the other a former principal and student achievement officer—is divided into eight chapters outlining several of the outstanding issues in current pedagogy. By telling the stories of schools and the people who teach and learn in them, in simple easy to understand language, the reader gets a sense that positive change is being made, and is possible for all schools. Going beyond the teaching of basics, this books delves into the positive force that technology can become when used as a focused learning tool. It demonstrates the incredible impact of fostering creativity. 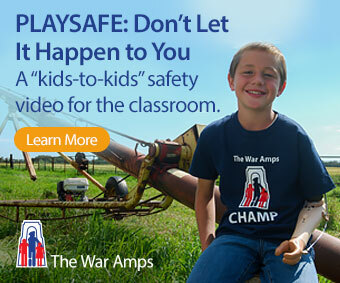 It stresses the most important elements of social-emotional learning. In the end it talks about the importance of the person—the teacher—who leads the students into learning. Parents and educators should read this book and embrace the lessons it teaches, for better schools and a better world.